investing in our school and teachers. 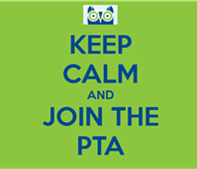 If you have questions, please contact Margo Bergman, PTA Treasurer. 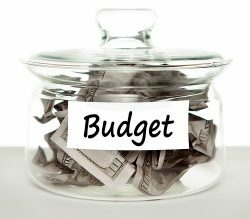 Detailed financial reports are available at PTA membership meetings or upon request. The PTA tax form 990 is available upon request.